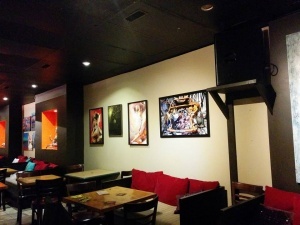 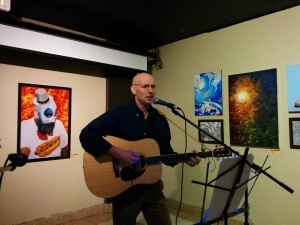 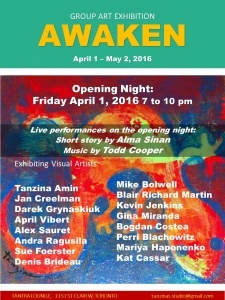 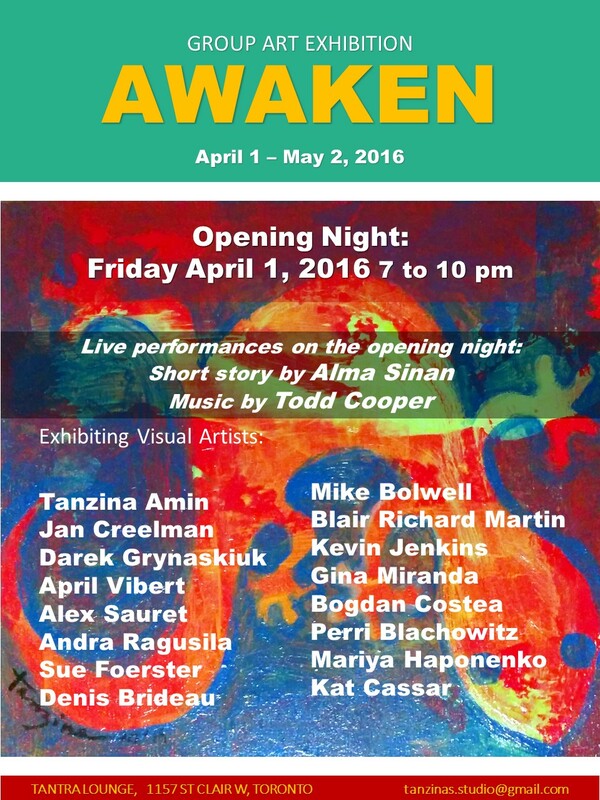 Come celebrate the opening night of a monthly exhibition “Awaken”. 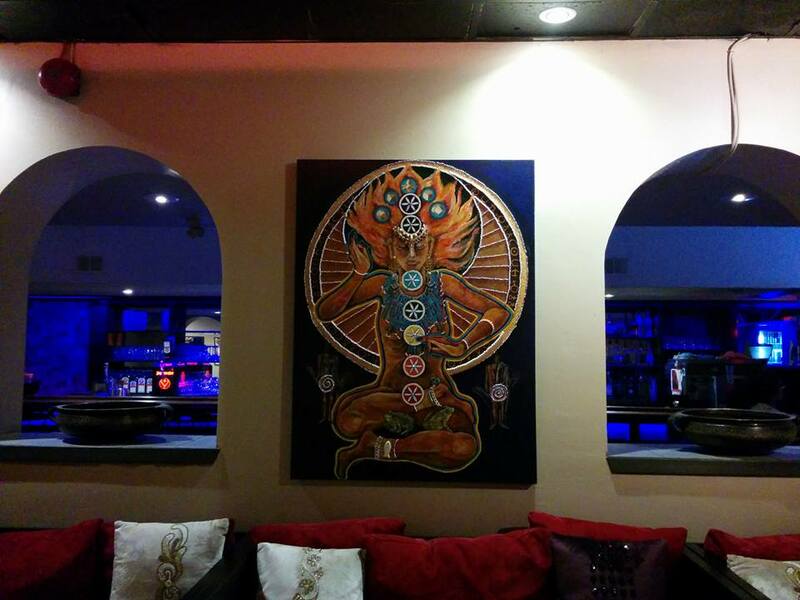 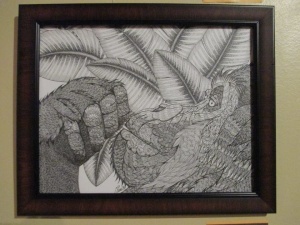 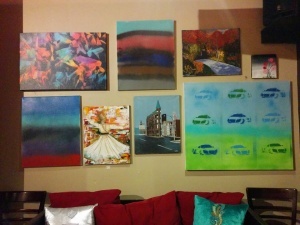 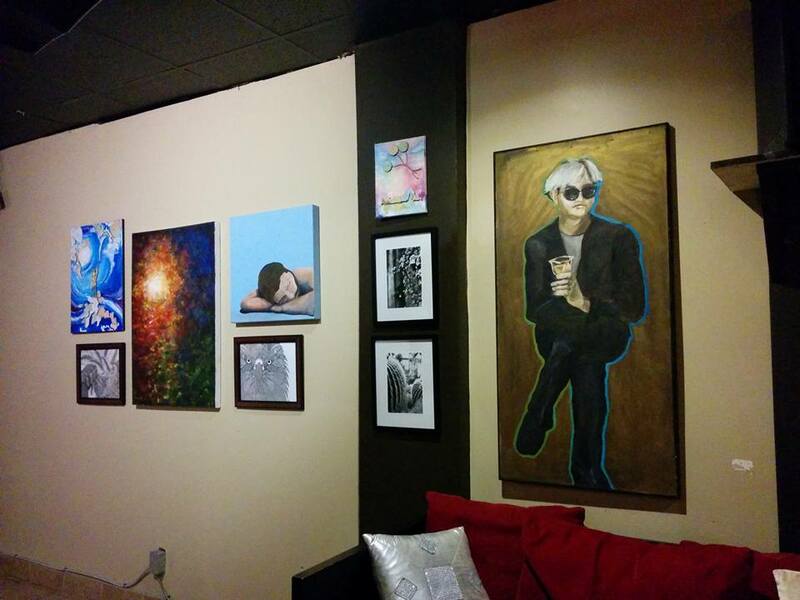 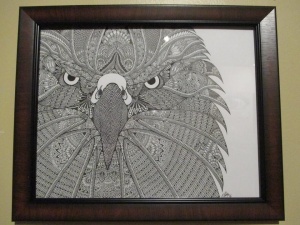 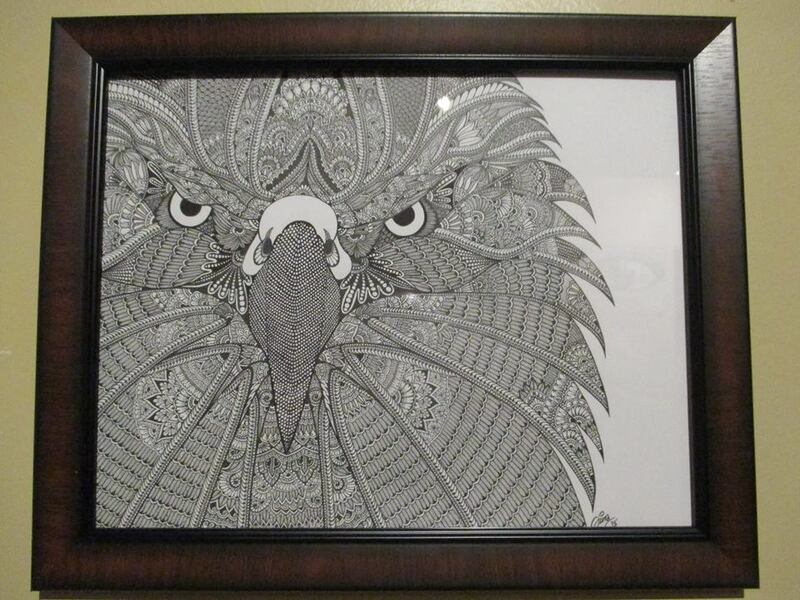 Check out the beautiful artwork by a group of talented local artists. Artworks include paintings, photographs, mixed media, batik and stained glass. 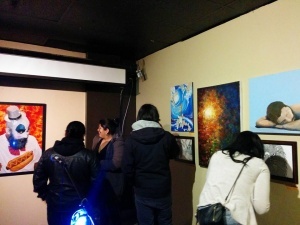 Here are some shots from the opening night.